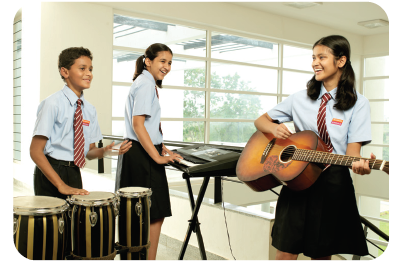 We have a well-equipped range of facilities and resources for all students to help them achieve a well-rounded education in a child-friendly atmosphere. It is our vision that each student enjoys their years of education and reach their full potential. All Classrooms at Asnani School are large, well-lighted and well-ventilated. 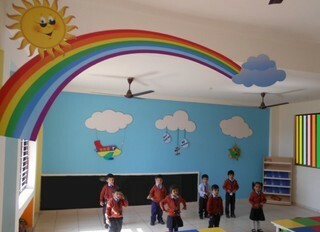 They are also colourful and present a pleasant ambience for learning. All our classrooms from Grade I to Grade X are also equipped with ICTs. School is well equipped with physics and chemistry laboratory to ensure practical study environment. We have a state-of-art computer lab with the latest computers. We also allow students to self-study and research for their class projects under the supervision of our computer faculty. Our students are also taught how to use the correct typing techniques while using the keyboard. A school without a library would be like a fish without water. The library is the source of life-giving knowledge for the school. It serves and supports the educational activities of the school. It exists to help the school achieve its academic objectives. The library at ASNANI SCHOOL, represents the school’s dynamic and cultural spirit. The library is also an ever-changing an ever expanding entity. Every year the library attempts to add at least 10% more books in the academic as well as general interest sections. And not to mention that the Library is the most silent place of our school. The imagination of the young buds of SPS is guided and given proper shape in the Department of Art and Craft of Asnani School. The school offers training in many artistic disciplines like art and design, drawing, painting, sculpture making, computer aided designing etc. Well trained mentors guide the children on the path to versatility, and enable them to unearth their hidden potential. Students are successfully prepared for various Drawing and Poster Competitions. Using waste materials to create items of decoration is another interesting work done here. The department has come a long way since its inception in developing artistic faculties of the students. It aims at creating magnificence in art and moulding young students into great artists. Dance Classes foster a fun, nurturing and artistic learning environment, and prepare its students to dance gracefully. Under the guidance of the expert dance teachers, students of classes V to X learn the dance forms like western, classical and folk in their hobby classes. 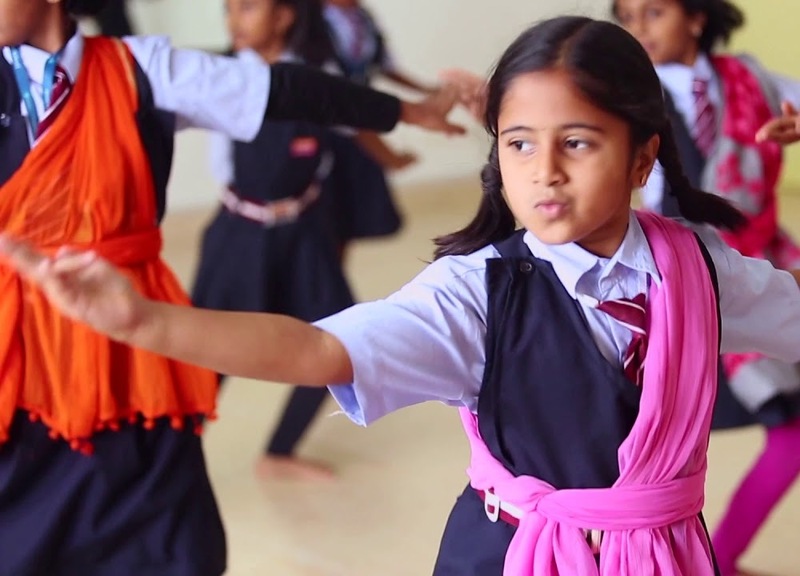 Children of Pre Primary & Primary sections attend the dance classes once a week. Our goal is to promote artistic growth and an appreciation for the art form. The SPS Dance classes are designed to train all levels of dancers, from the beginner to the most advanced level students who wish to study dance in an inspiring learning environment. All classes are focused on challenging students and supporting their physical, mental and artistic development. Keeping in mind the convenience of the students as well as the staff members, Asnani School hosts a fleet of well-managed buses manned by professional drivers and capable conductors. The buses are regularly maintained, and are fitted with speed governors to meet the traffic regulations imposed by the transport authorities of the city. 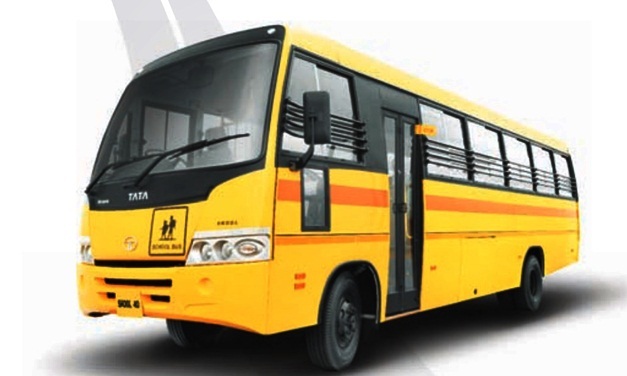 The buses are equipped with GPS live tracking system for maximum safety and security of the students. The drivers and conductors of the buses carry key handsets for easy and swift communication with the parents. Activities like Cricket, Basketball, Football, Volleyball, Badminton are offered to students .Table Tennis Arena , Indoor Badminton Court, Lawn Tennis Court is coming in the school and will ready for use by November, 2018. Our students are trained by an experienced coach. Yoga is taught at our school to all the classes to improve their mental health.